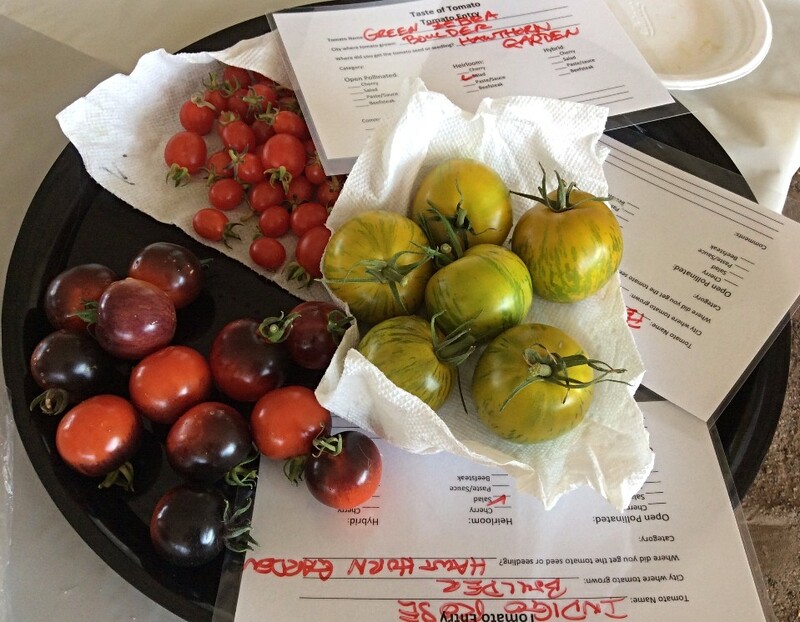 Have you participated in one of our annual tomato tasting events yet? 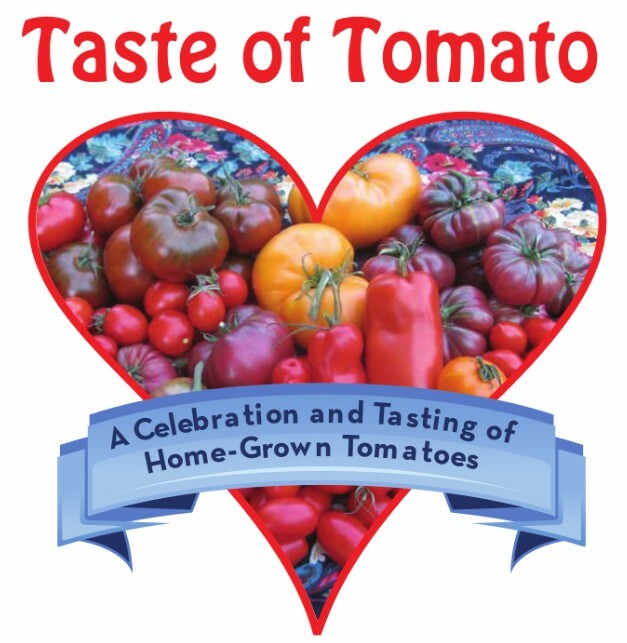 If not, you owe it to your palate to come on down to the 8th annual Taste of Tomato, on Sat. August 25th! 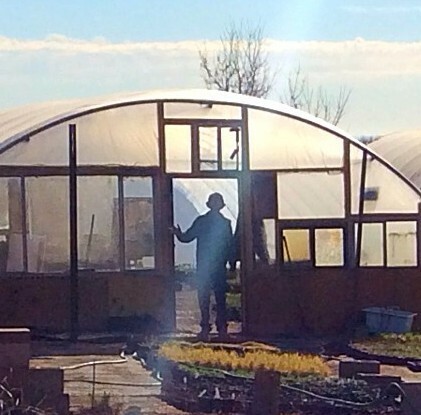 We have engaged in a new collaboration with Growing Gardens, and moved the tomato tasting to their beautiful new ‘Barn’ at Hawthorn and 16th in Boulder. There’s plenty of room, rain or shine, for tomatoes, tasters, and experts to answer your gardening questions. Find out more below! 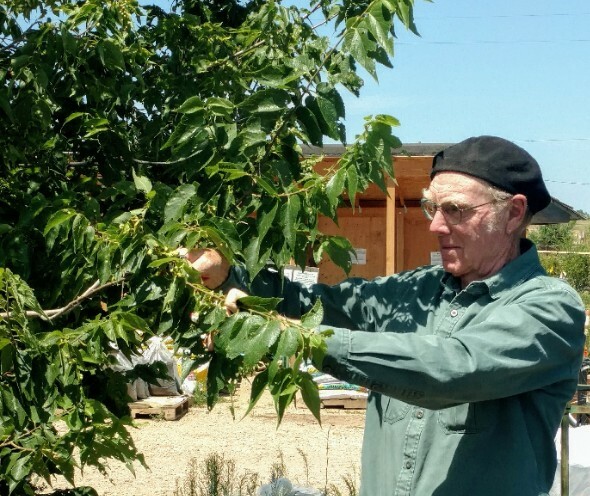 This Sunday at 1 PM Mikl will hold his ever-popular Pruning for Strength, Health and Beauty class. Here he’ll de-mystify how to approach pruning. Note, this class is repeated on September 16 at 1 PM. Give us a quick call at 303-939-9403 to reserve your seat for either date! Despite the warm summer temps, now through the end of September is a GREAT TIME to plant fruit trees. 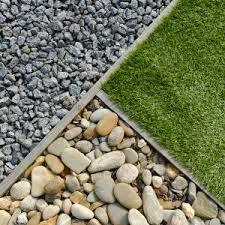 Planting now will give your tree the maximum time for its root system to establish before the winter sets in. Then come spring, your tree will be ready to grow. In addition, when you purchase your tree now, we will give you a FREE packet of mycorrhizae, which helps to boost root production up to 30%! 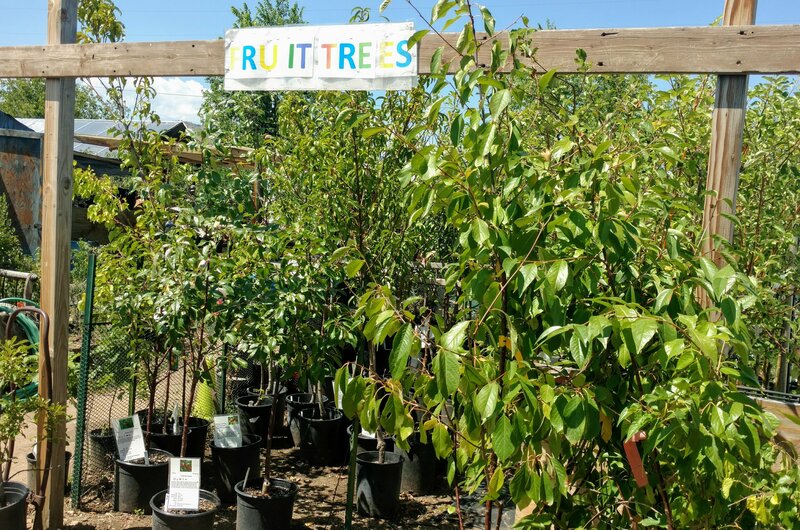 We have a fabulous selection of fruit trees and shrubs right now – come in and see for yourself! 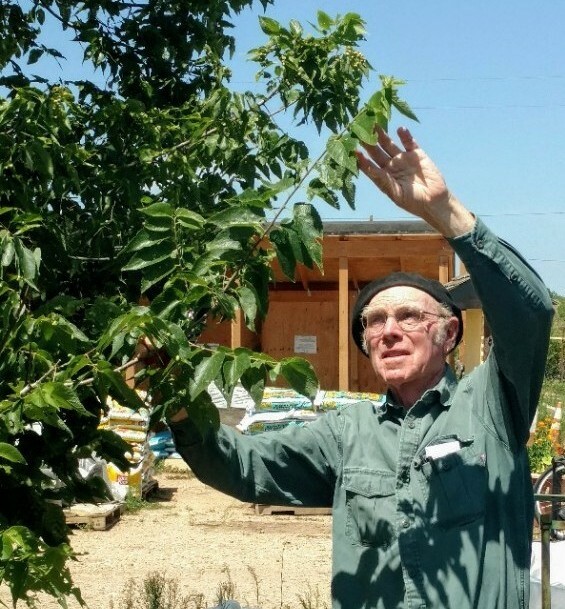 The fruit varieties we offer have been carefully researched and vetted by Mikl, assuring you of winter hardiness, disease resistance, short-season ripening and, of course, SUPERIOR FLAVOR! 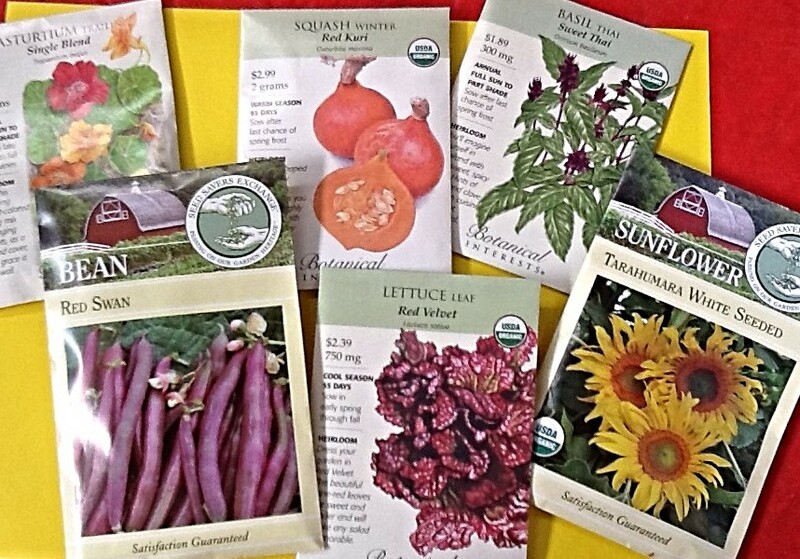 You’ve started asking us about planting cool-season veggies, and we want to let you know that we’re on it! Our fall seed order will arrive in a couple of days, and we’re already growing our fall starts of lettuce, chard, kale, kohlrabi, and much more. They will be ready to move to your garden at the right time for each crop, so stay tuned as we will keep you posted on the arrivals of our seeds and starts! In the meantime, come in and take advantage of our 40% off sale on 2018 spring seed packets that’ll give you a head start next spring! A Scrumptious, Home-Grown Community Event! at our New Location, GROWING GARDENS BARN! 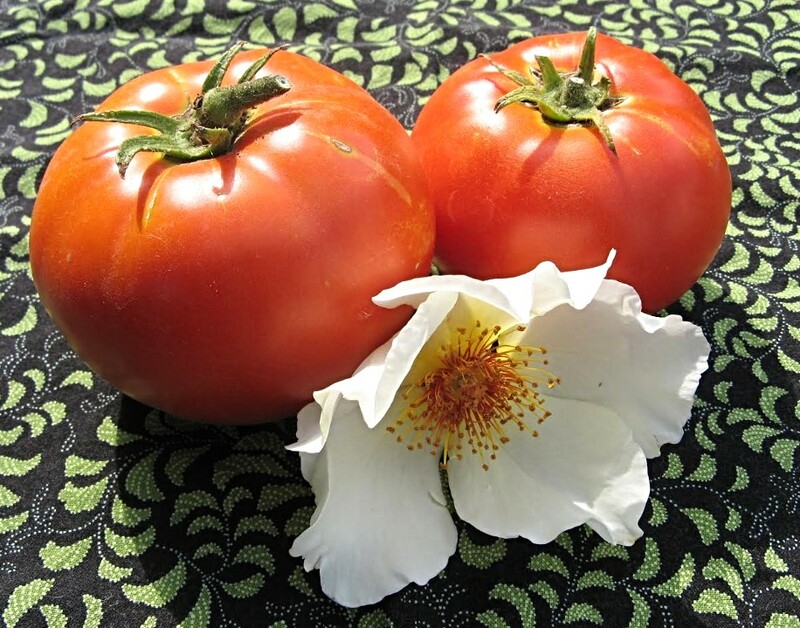 Are you r tomatoes healthy and productive in spite of weather and pests? Did you grow some fabulous favorites this year? The local gardening community wants to know, and wants to taste them to see if your favorite varieties should be growing in their gardens next year! Some of you have endured hail-storms and record heat, but for many, this has been a terrific tomato year. If you’re among the lucky ones whose tomatoes are producing a bounty, please bring some nice ripe ones to share (see Entry Instructions below), and you’ll get in free! And if you don’t have any to share, come anyway! 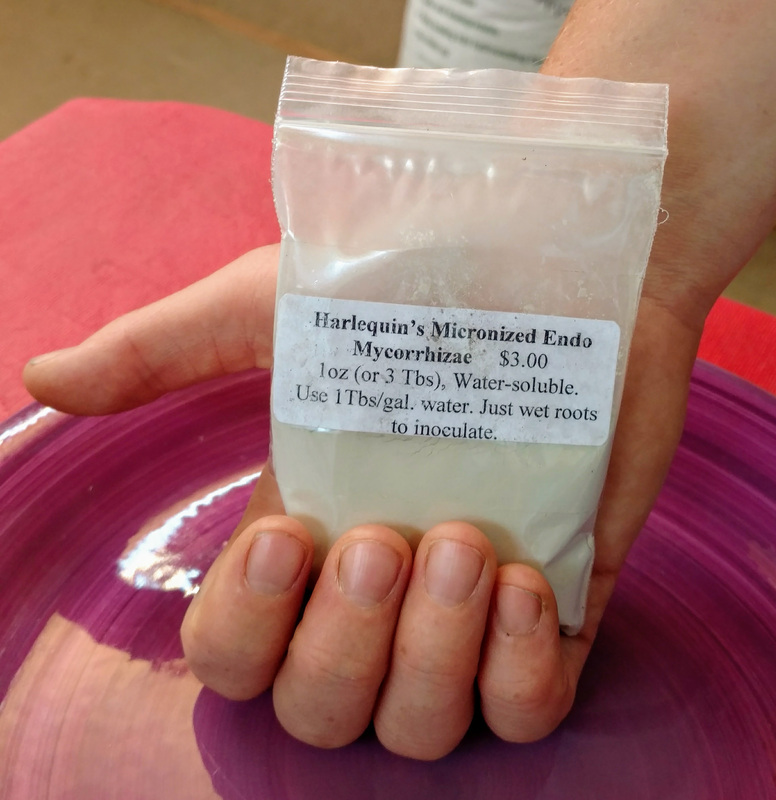 For a nominal entry fee of $5, you’ll make lots of delicious new taste discoveries, learn how to save seeds from your best tomatoes, and have an excellent chance of winning one of the valuable door-prizes we give away every half hour! We’ve always had between 65 and 100 different varieties to taste, including heirlooms, hybrids, cherry tomatoes, honkin’ big ‘beefsteaks’, slicers, and paste types – amazing! And they’re labeled, so you know what variety and type they are, where they were grown, and more. This year, we are excited to be collaborating with Growing Gardens, and using their beautiful new ‘Barn’ for our Tomato Tasting! And there will be fresh, local summer produce for sale to support the Cultiva Youth Program. So, Y’all come! See you soon! If you bring 3 or more medium to large tomatoes (or 10+ small or cherry tomatoes) of one named variety, with its variety name on a card, to donate to the tasting you will get in FREE. You are encouraged to share more than the minimum, and enter more than one variety! NOTE: If the correct name for your tomatoes is unknown we cannot use them in our tasting. If you have no tomatoes to bring, come anyway, for an entrance fee of $5. Volunteers will be cutting tomatoes for your tasting. 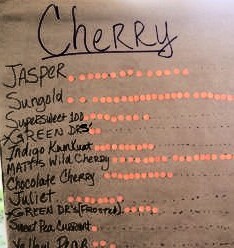 The samples will be grouped by type: Cherry, Beefsteak, Paste, and Slicing/Salad and will be labeled by name. In past years we’ve had from 65 to more than 100 different varieties to taste! Valuable DOOR PRIZES will be awarded every half hour! Two demonstrations of Tomato Seed-saving procedures will take place during the tasting, at 10:30 and 12 noon. This is always a lot of fun, and educational, too! 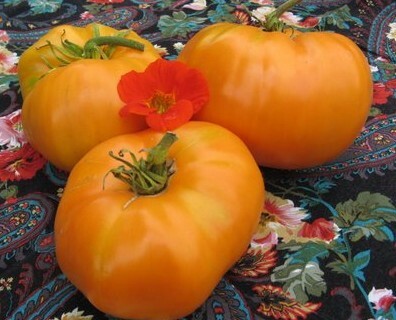 Harlequin’s Gardens staff will be on hand to answer your tomato questions. Children are welcome with adult supervision. Please do not bring dogs. 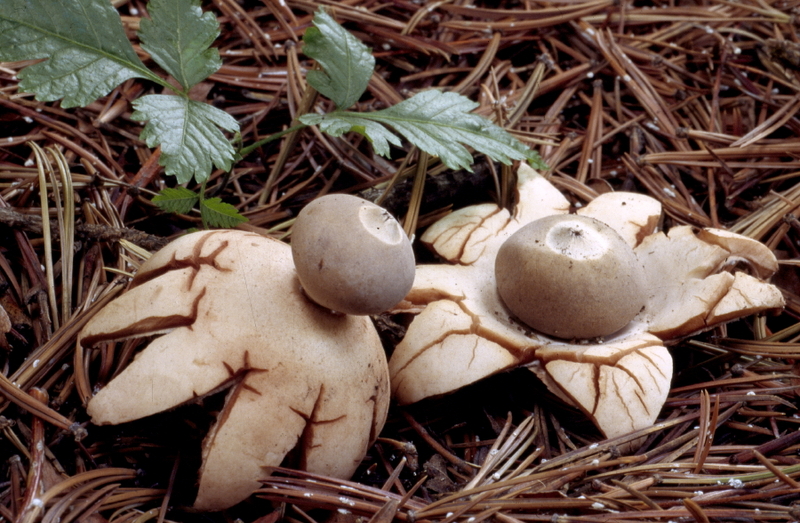 Presented by HARLEQUIN’S GARDENS NURSERY, GROWING GARDENS, and SLOW FOOD BOULDER. 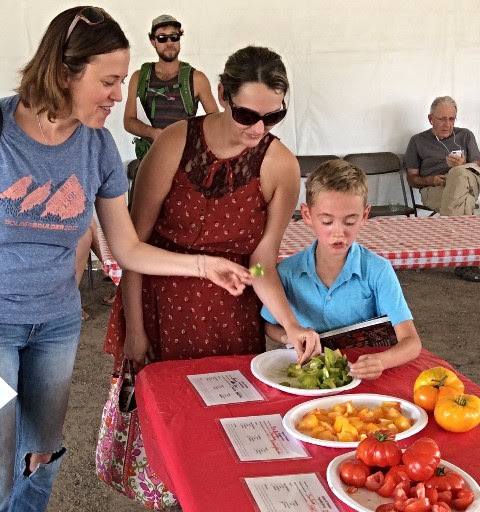 Don’t miss our 8th annual ‘Taste of Tomato’ festival & tasting event along with Growing Gardens and Slow Food Boulder! There are always exciting new varieties to taste and learn about. The location is not yet decided. See above or our website for more.